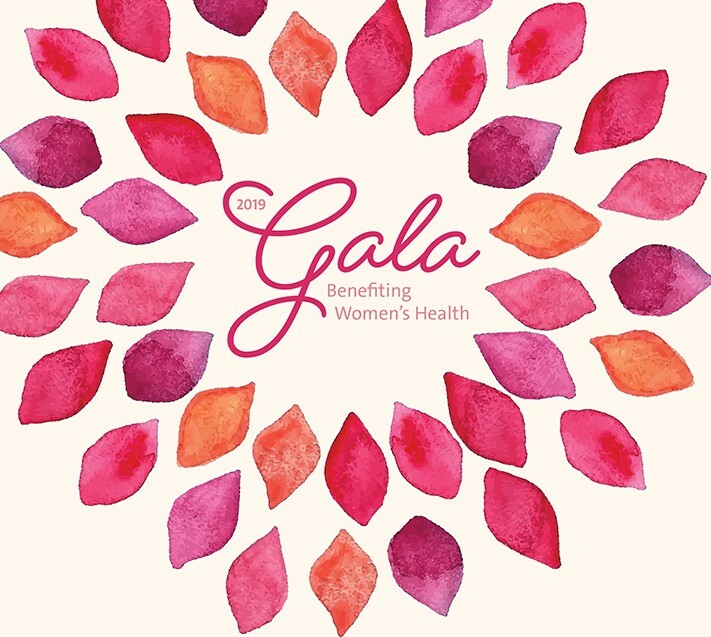 NewYork-Presbyterian Brooklyn Methodist Hospital’s 2019 Gala will take place on Saturday, April 27, at the Brooklyn Museum to benefit our comprehensive network of leading experts and services devoted to Women’s Health. Join us to celebrate our successes and to honor Sanford M. Lederman, MD, at our largest fundraising event of the year. Sanford M. Lederman, MD, Chief, Department of Obstetrics and Gynecology, will receive the Lewis S. Pilcher Award in recognition of his outstanding leadership and service to the hospital. To show your support, please register below or send in this response form by April 10. If you have any questions about the event, email or call the Department of Development at 718-501-6880. PLEASE CLICK HERE TO READ IMPORTANT STATE-REQUIRED DISCLOSURES. IRS regulation (IRC 4967) currently prohibits the use of a Donor Advised Fund grant to pay for all or any portion (whether taxable or non-taxable) of the admission price to attend an event. For tax purposes, $350/$3,500 of each ticket/table is non-deductible. Journal ads and contributions are fully deductible, as provided by law. Many organizations offer Matching Gift Programs that can increase your gift. Please inquire with your employer and submit a matching gift form with your contribution. Payments and contributions are nonrefundable.